Lansco Colors | What's New: Join us at CAD RETEC in Ponte Vedra Beach, FL! 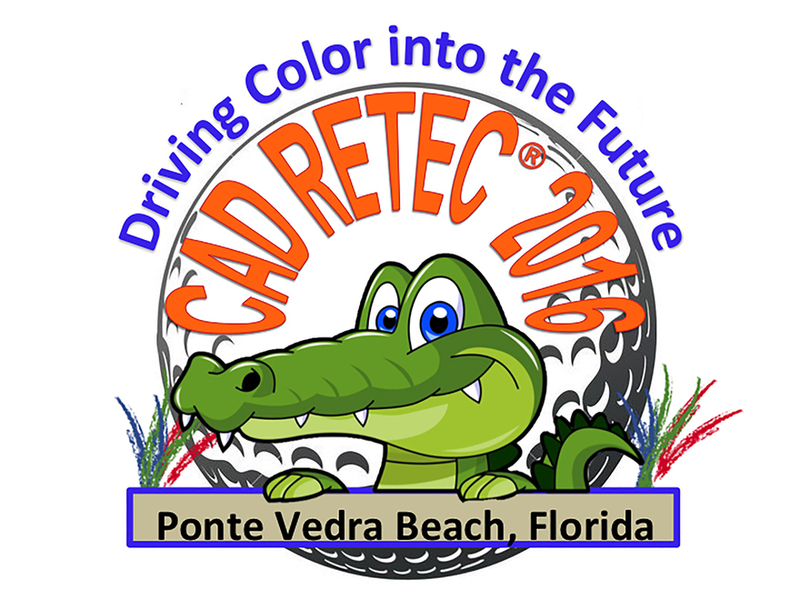 Visit Us At CAD RETEC® In Ponte Vedra Beach, FL! LANSCO COLORS is again proudly sponsoring CAD RETEC® at the Platinum level. 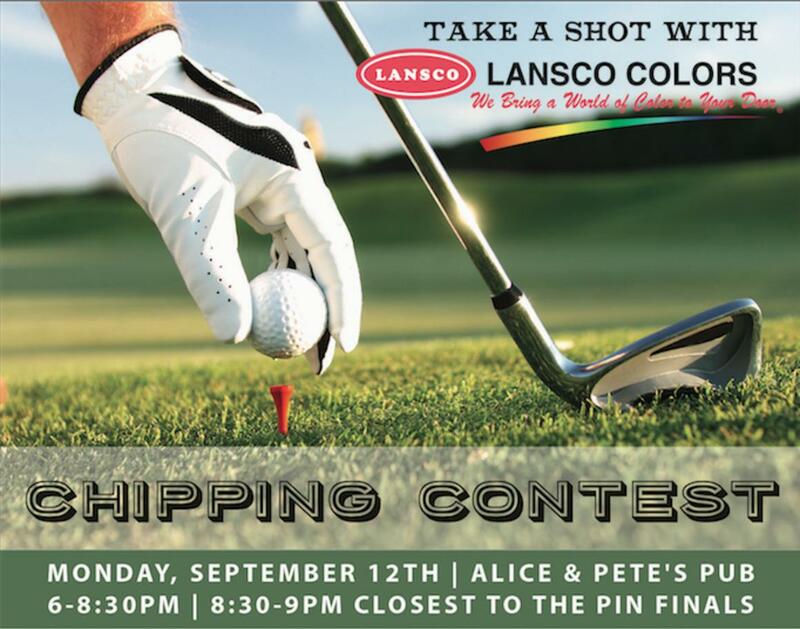 Take a shot with LANSCO COLORS at our Chipping Contest for a chance to win a Deluxe weekend Golf package for two at the Ritz Carlton Reynolds Plantation as well as many other prizes!